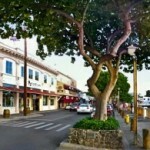 Maui Now : Ask the Mayor: Is It Possible to Install a Four-Way Stop on Vineyard Street? 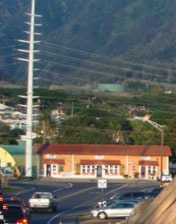 Q: The county conducted a traffic flow study on Mission Street in Wailuku a few years back and it showed an unusually high volume of vehicular traffic. There are ineffective speed bumps allowing traffic to move at a high rate of speed over this two-block stretch of road. There is a two-way stop on Vineyard where the two roads intersect. For the safety of the residents, would it be possible to make this intersection a four-way stop? This could effectively slow traffic and make this area safer for all the old folks and school children who use this street as pedestrians. A: Based on the traffic flow study you referred to, the speed humps on Mission Street seem to be doing their job of slowing traffic. 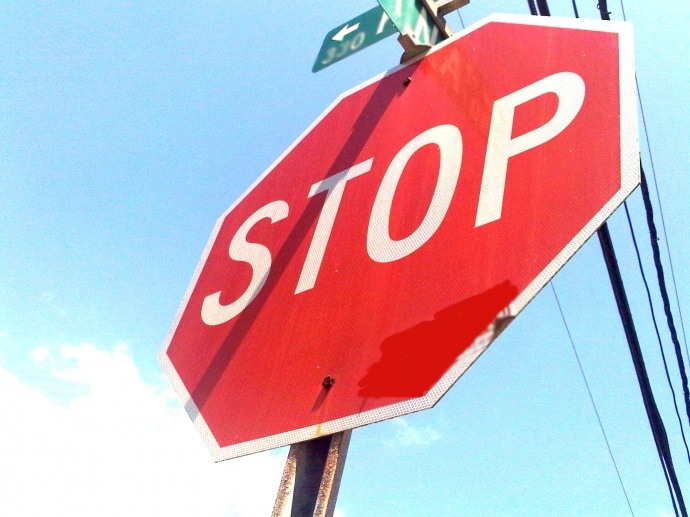 Engineering staff from the county Department of Public Works have noted that stop signs are not recommended as a means of speed control; they are primarily utilized because of a limited sight distance, or are used to control traffic based on traffic volumes. An unwarranted stop sign, such as in this case, typically results in non-compliance–even by otherwise responsible drivers. 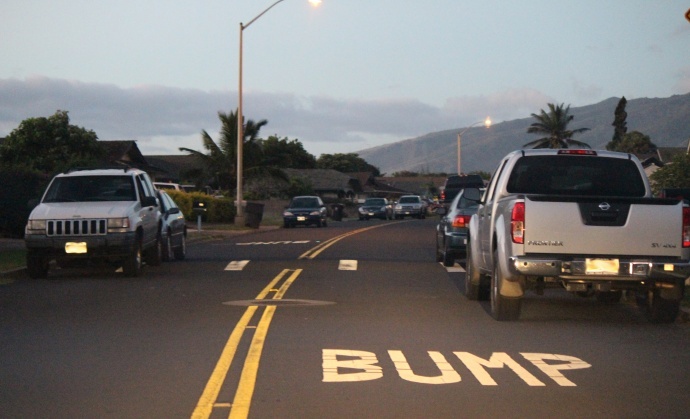 However, DPW can check the height of the speed humps to make sure they are still within standard height, and monitor the on-street parking of vehicles that can cause unsafe situations for pedestrians when they are forced to walk in the street. Ask the Mayor: Is There Front Street Recycling? 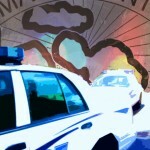 Ask the Mayor: Who’s the Contact for Proper Traffic Sign Placement?